Carpet or carpet tiles are known for mitigating impact sound, making them a perfect choice for hotels, classrooms and offices. Higher pile carpets or carpets with a thick pad underneath, are especially good at absorbing sound and reducing transmission. Cork flooring is a sustainable, comfortable and sound-absorbent flooring option perfect for many commercial applications. Still, due to its tendency to stain and indent it is often used as an underlay to provide acoustic insulation. Durable, waterproof and easy to maintain, WPC flooring provides great acoustic benefits, especially when it comes to mitigating the impact noise such as high foot traffic. 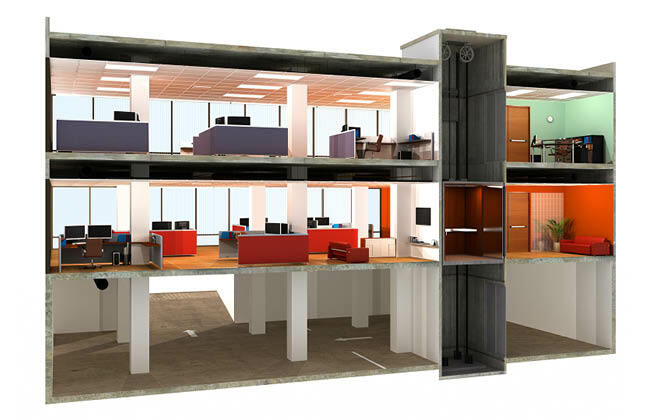 Its acoustic benefits are largely drawn from its backing layer, which not only provides sound insulation, but also protects against mold and mildew. 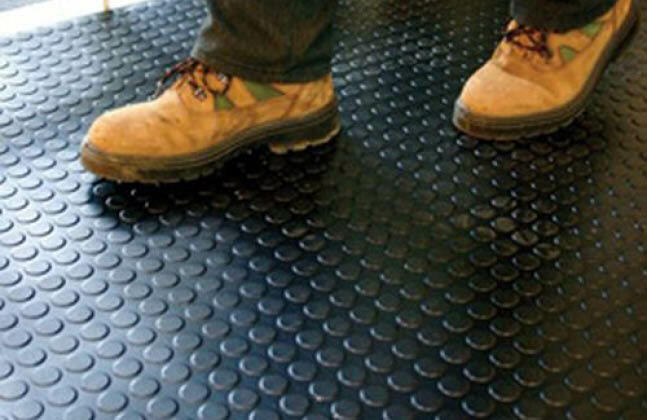 Commercial rubber flooring is known for its sound absorbent qualities. More than that, it is slip-, mold- and mildew-resistant. It is a great choice for hospitals, schools, gyms and kitchens looking for a durable acoustic flooring material. 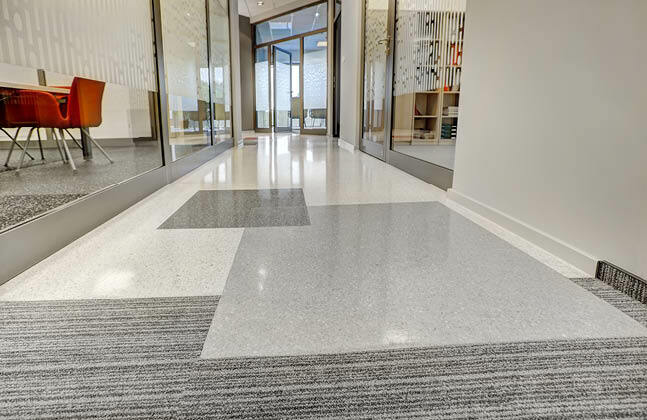 Vinyl tile, especially luxury vinyl tile (LVT) installed with a sound-insulating underlayment, is a great resilient flooring option used for sound treatment. It is selected by many facilities due to its design versatility, durability and relatively low maintenance costs. My son has requested something for his birthday. Since his into music, he wants to play the guitar in his room quietly. It really helped when you said that providing an acoustic insulation or cork flooring is an option. Could you advice the best and most suitable flooring for sound absorption for a room which entertains 6 month to 3 + years children, where they crawl, walk, play, drag items and eat and drink during their day at Pre school. Thanks for your comment. It can depend a lot on the amount of use, budget and any design/colour requirements but in general a resin coating will provide acoustic properties and be durable enough to withstand the challenges of a pre-school environment. 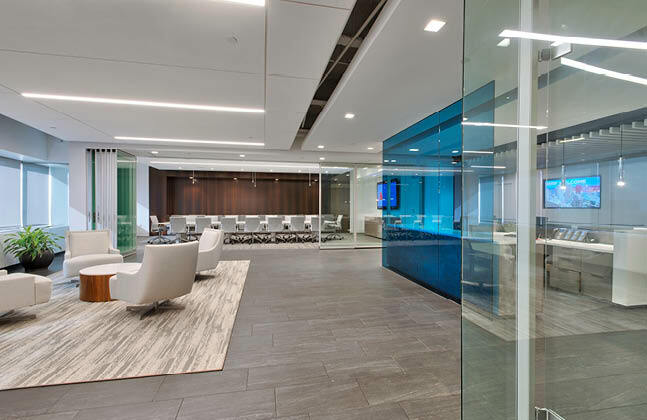 Alipathic, full PU, liquid vinyl type floors (also known as “comfort” floors) could be a good bet, as they provide a more elastic surface with better sound-damping properties. Hygiene-wise pretty much any resin floor is a good bet, as they are seamless and impervious and so are easy to clean. If you let us know exactly where you’re based we can put you in touch with a local flooring expert who can discuss this with you in more depth if you like?